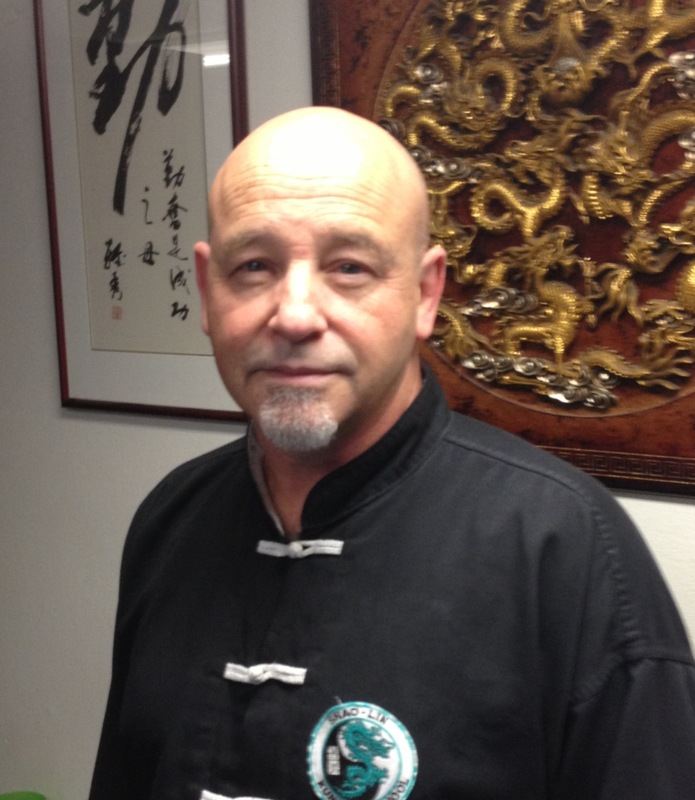 Master Robert began his Kung Fu training in 1979 under Master Y.M. Cheng. His studies include Northern Shaolin Long Fist, Praying Mantis, Tai Chi Chuan, Hopkido, and Tae Kwon Do. Master Robert was granted permission to open the Brea Shaolin Kung Fu School in 1985. Working in security from 1983-1990, he actively used his martial skill in his everyday business-life, becoming very proficient in their execution. His expertise in the arts was recognized when he received gold, silver and bronze medals in the International Praying Mantis Tournament in 1993 in Yantai, China.